Midwest Logistics specializes in the distribution of nutritional supplements and nutraceuticals; however, our warehousing and fulfillment services will work for almost any industry. We also provide a wide variety of services to support online stores and brick and mortar businesses including; global wholesale distribution, global fulfillment, drop shipping, inventory management, marketing, warehousing, direct sales, content writing, print and web design and many others. All of our services including product fulfillment, warehousing and distribution are at your disposal when you partner with Midwest Logistics. Please take the time to examine each business solution section below and see if the services Midwest Logistics offers meet your business’ unique needs. For immediate service or to find answers for any additional questions about our business solutions you may have, please contact us today. Online shopping has become incredibly popular in recent years. Aside from providing the products your customers will love, it's important to ensure that you deliver on all of your successfully customer's expectations. Midwest Logistics can help simplify your eCommerce fulfillment with product warehousing and fast shipping times to maintain high levels of customer satisfaction. Our dedicated staff can stock your products in our warehouse, take orders automatically through website plugins and quickly prepare and ship your products globally. When you partner with Midwest Logistics you can be sure that your products are in the best hands possible from the time they arrive at our warehouse to when they reach your customer's doorstep. 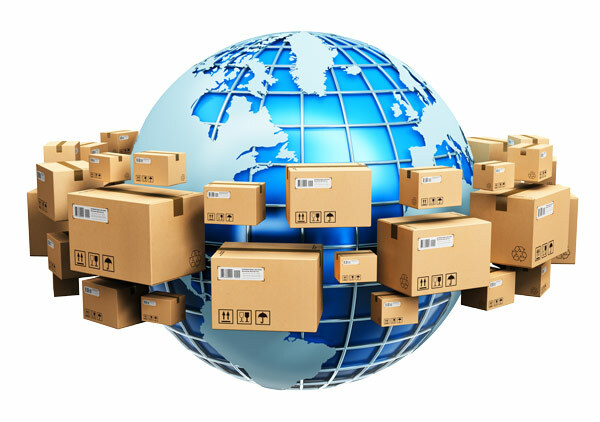 Midwest Logistics provides international shipping services for eCommerce stores that want to provide global fulfillment for their customers. Whether you are interested in delivery for a small package, large parcel or shipping container transport globally, we can help through partnerships with USPS and DHL. By working with Import and Export brokers, we are able to quickly and affordably provide assistance for document filing and international shipping. Midwest Logistics utilizes a proprietary, web-based inventory management software to allow our clients to monitor any inventory they have in our centrally located and climate controlled facility. This service allows us to connect with you or your vendors when product inventory becomes low to avoid shipment delays that could affect your eCommerce or physical store. Stay on top of your inventory, anytime and anywhere, with our Virtual Warehouse. Our drop shipping program is beneficial to new retail clients as well as vendors looking to quickly expand distribution of their product line. Expand the web presence of any product or supplement line practically overnight. 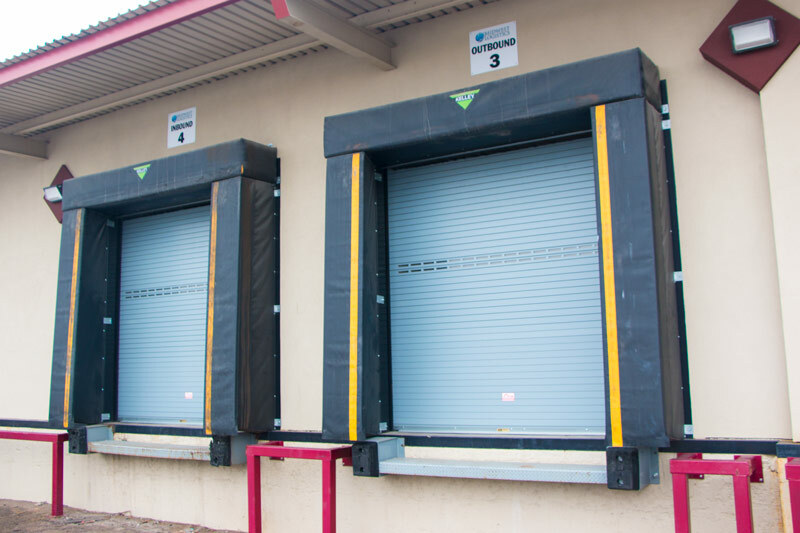 The Midwest Logistics warehouse is security monitored at all times, giving you the peace of mind that your products are stored in a secure location. You've got products and we've got the space. Midwest Logistics provides global wholesale distribution services to work directly with your suppliers or vendors to import or export products as needed. Ready to provide your products to a wider audience of retailers worldwide? Email campaigns, Printed Materials, Product labeling, packaging, hosting and Website Development are all things we can help with. We can help you get the marketing services and expertise that you need to succeed. Our warehouse employees are highly trained specialists that can pack your products quickly and professionally with minimal risk of damage during shipment. We can print your custom packing slips on all orders and take care of the shipping quickly and accurately.